Youth There are 128 products. 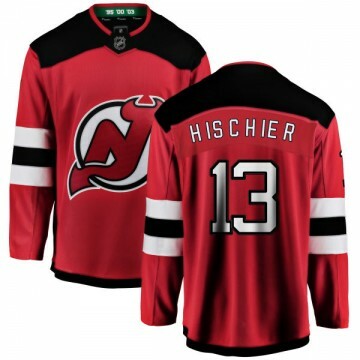 Showcase your dedication to the New Jersey Devils by wearing this Breakaway Fanatics Branded Youth Nico Hischier New Jersey Devils Home Jersey - Red. Showcase your dedication to the New Jersey Devils by wearing this Breakaway Fanatics Branded Youth Pavel Zacha New Jersey Devils Home Jersey - Red. Showcase your dedication to the New Jersey Devils by wearing this Breakaway Fanatics Branded Youth Taylor Hall New Jersey Devils Home Jersey - Red. Let everyone know you're the #1 New Jersey Devils fan when you sport this Authentic Adidas Youth Andy Greene New Jersey Devils Red Home Jersey - Green! 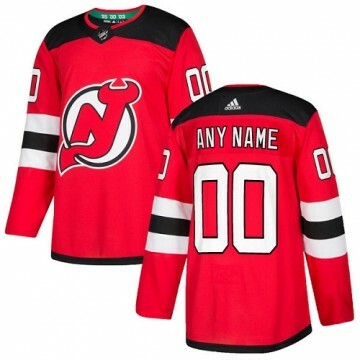 The perfect complement to your New Jersey Devils wardrobe, this jersey is sure to turn heads. Let everyone know you're the #1 New Jersey Devils fan when you sport this Authentic Adidas Youth Martin Brodeur New Jersey Devils Home Jersey - Red! The perfect complement to your New Jersey Devils wardrobe, this jersey is sure to turn heads. Let everyone know you're the #1 New Jersey Devils fan when you sport this Authentic Adidas Youth Nico Hischier New Jersey Devils Home Jersey - Red! The perfect complement to your New Jersey Devils wardrobe, this jersey is sure to turn heads. Let everyone know you're the #1 New Jersey Devils fan when you sport this Authentic Adidas Youth Pavel Zacha New Jersey Devils Home Jersey - Red! The perfect complement to your New Jersey Devils wardrobe, this jersey is sure to turn heads. 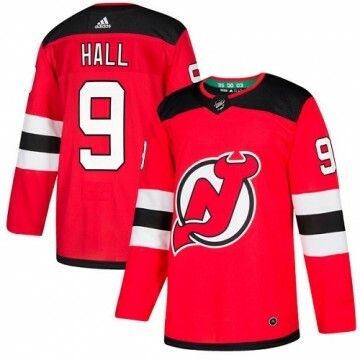 Let everyone know you're the #1 New Jersey Devils fan when you sport this Authentic Adidas Youth Taylor Hall New Jersey Devils Home Jersey - Red! The perfect complement to your New Jersey Devils wardrobe, this jersey is sure to turn heads. Let everyone know you're the #1 New Jersey Devils fan when you sport this Authentic Adidas Youth Andy Greene New Jersey Devils Red USA Flag Fashion Jersey - Green! The perfect complement to your New Jersey Devils wardrobe, this jersey is sure to turn heads. Let everyone know you're the #1 New Jersey Devils fan when you sport this Authentic Adidas Youth Drew Stafford New Jersey Devils USA Flag Fashion Jersey - Red! 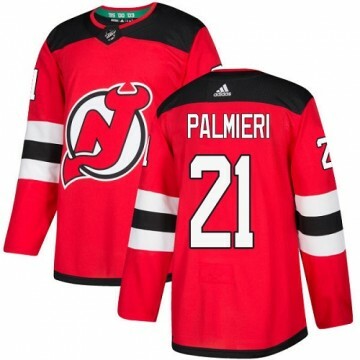 The perfect complement to your New Jersey Devils wardrobe, this jersey is sure to turn heads.